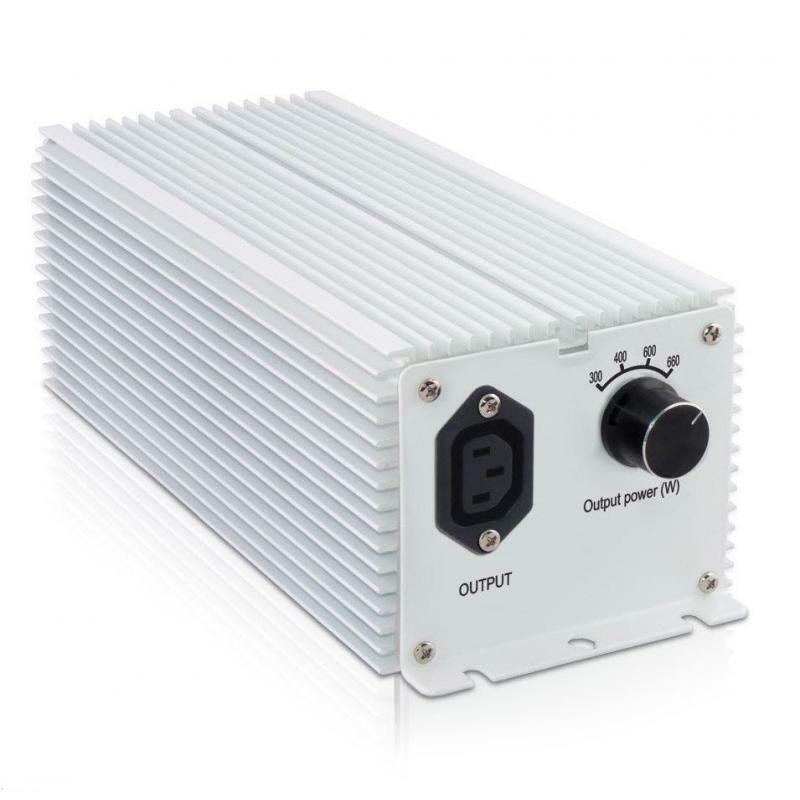 Regulable ballast is one of the best electronic ballasts with an adjustable power that you can configure per your convenience without changing the ballast or the lamp. 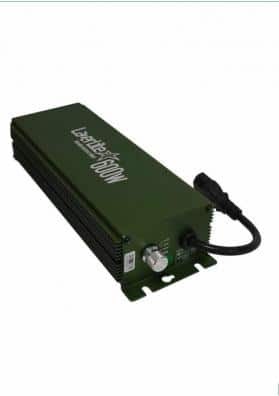 Regulable ballast is one of the best electronic ballasts that stands out for its capability of providing 30% more lumens than a normal ballast. Indeed, it emits light of higher quality consuming less. Besides that, it is very silent, it does not vibrate and does not release any heat. 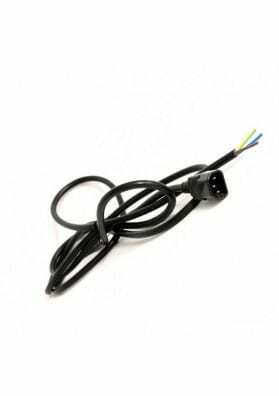 This ballast also offers allows you to regulate the power without changing the ballast or the bulb. During the vegetative period, the plants only need to be illuminated using half the power of this regulable ballast. 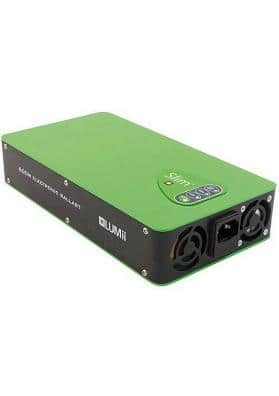 Hence, this ballast allows you to adjust its power according with the needs of the plant without pushing the ballast or adding too much light to the plants. Moreover, it incorporates a option of 660W that will surpass the 100% of the lamp power to give them the maximum light available if at any time the crop needs such amount of light. 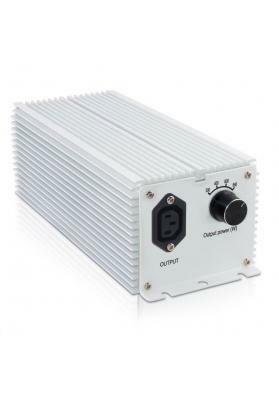 This Regulable Ballast is compatible with any MH or HPS lamps of power available on the market. However, to get its full power, 600W HPS lamps should be used.